Our members fully understand that industrial manufacturing processes can pose potential impacts to the environment as well as safety risks to employees, and others, when not managed properly. 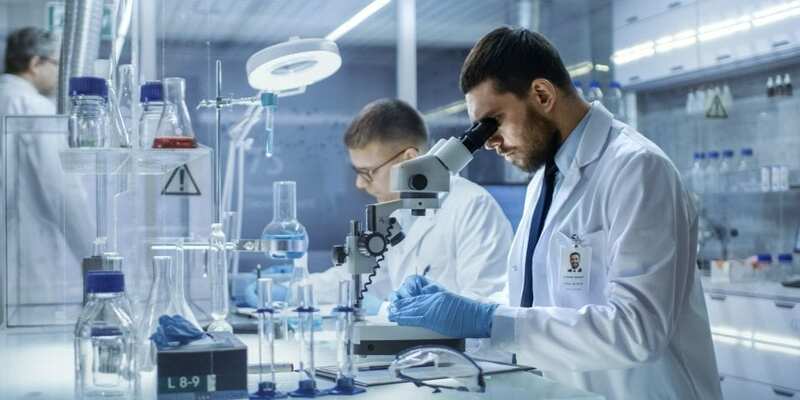 For that reason our member companies are subject to many laws and regulations around the world governing the protection of human health and the environment in the communities they serve. This includes discharges of pollutants to air and water and the management and disposal of hazardous substances. It can be said that no other corporate entity in or outside the chemicals sector is more aware and focused on this indisputable fact than the coatings industry. Nor has any other industry done as much to meet regulatory and environmental requirements place on them. This is the case because our members employ best practices related to safety in every facet of their business and the products they make. All our member companies know that failure to develop and market new products that are safe, sustainable and with strong performance profiles could impact their competitive position. This is the foundation of Enterprise Risk Management (ERM) for every board of directors, in every corporation, large or small. 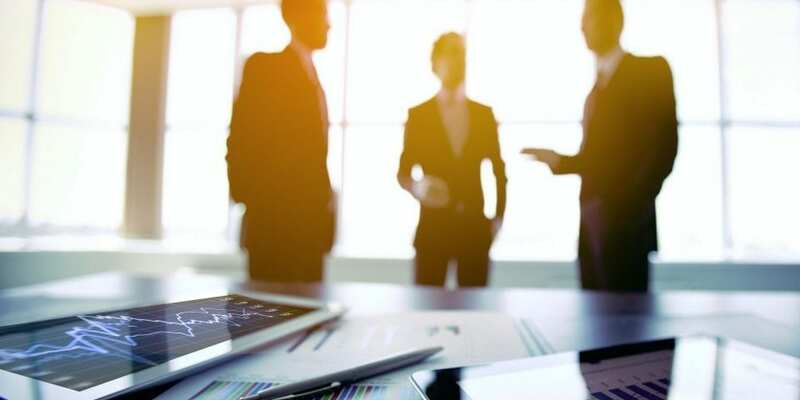 Failure to comply with the relevant laws and regulations could also be a potential risk factor, which companies must mitigate to the greatest degree possible. 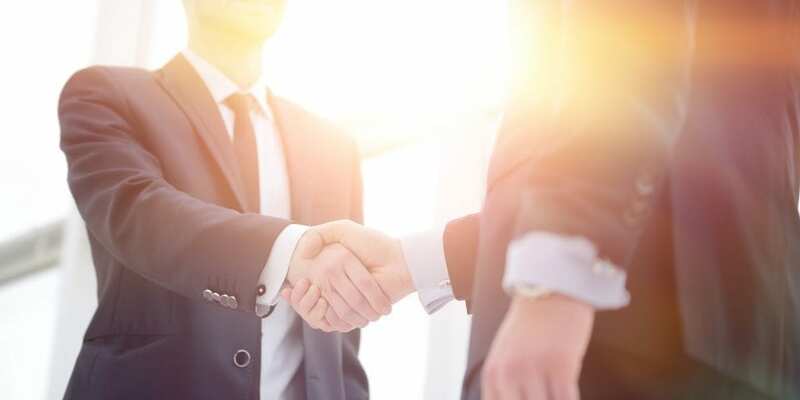 If not, there is increased potential liability to both existing operations/products and related predecessors in cases where there have been acquisitions or consolidation. In fact, one company noted in their most recent annual report that failure to do just that “would lead to fines, penalties and other sanctions as a result of violations of such laws and regulations … and incur costs related to remediation or restoration activities and third-party claims for property damage or personal injury.” All such costs are very difficult to predict. The cost in terms of damage to the reputation of brands could be immeasurable. It is because of the foregoing that CPCA took on the challenge of diving deeper into the world of digital communications to enhance curating and dissemination of critical data to help members mitigate such risks in Canada. 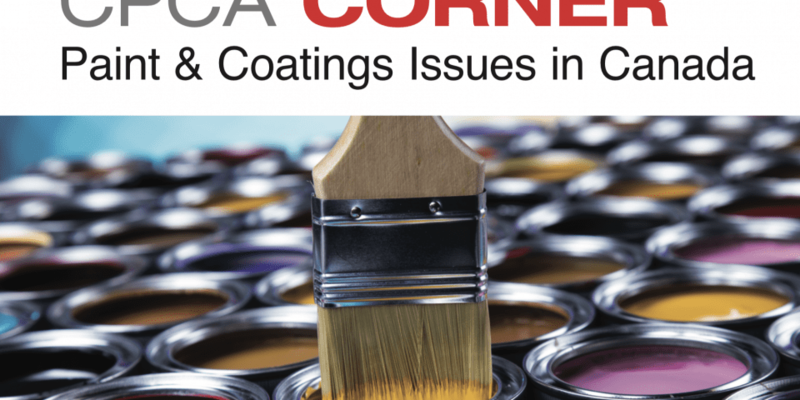 As I’ve noted many times before, the Canadian coatings industry is among the most heavily regulated sectors in the economy and those in it, know it. As such it is critical that CPCA member companies remain fully informed of the many issues impacting their businesses thereby ensuring full compliance. 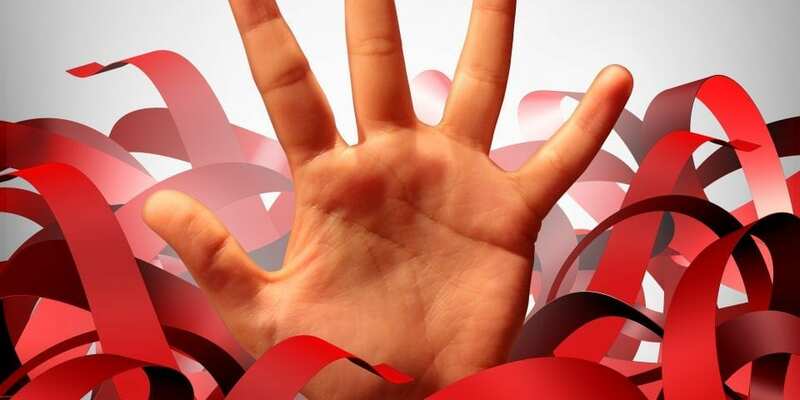 Ensuring full compliance is the one sure way to mitigate risks. However, one must have a clear understanding of the magnitude of regulatory risks before one can mitigate them. CPCA has been in the business of helping members mitigate such risks since 1913, but given the growing landscape of more than 130,000 regulations, as recently noted by the federal government, we have taken that work to a new level of sophistication with the launch of a comprehensive Canada CoatingsHUB for members. It will continue to be refined and updated as needed over time and perfected for the benefit of members. 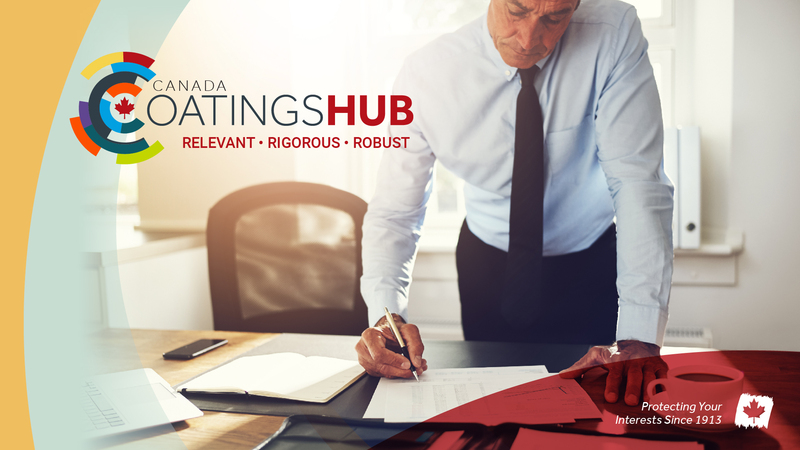 Over the past year CPCA worked to custom design a CoatingsHUB that provides robust and critical Information for any company involved in the coatings industry in Canada. It is organized and searchable via key data points such as: issue and resource type; government policies, legislation, regulations and related amendments; CPCA technical committee minutes; formal CPCA coatings industry positions and government submissions; key advisories and member bulletins; relevant consultations and regulatory deadlines via a comprehensive compliance calendar; important internal and external meeting agendas; relevant industry and government presentations; compliance deadlines; specific publications, web links and much more. Members can arrange their own personal CoatingsHub ‘dashboard’ based on their specific priorities with prompt notifications sent automatically to their inbox when new and important resources are added to the CoatingsHub. All will be specific to the issue priorities they identify when activating their accounts. 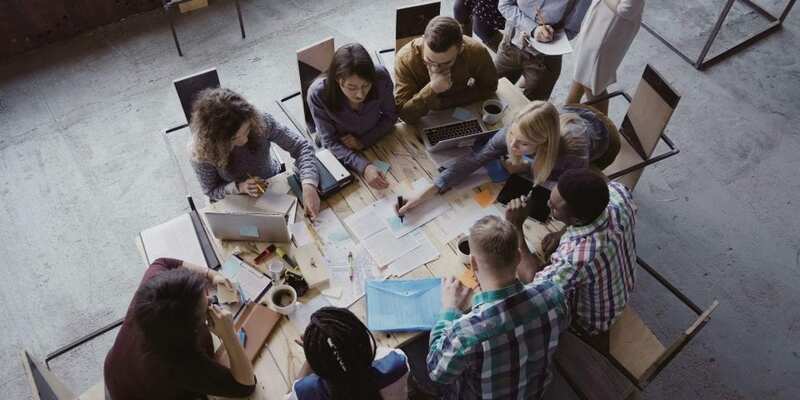 This will ensure improved issue management by staff in a timely manner and also ensure the effective onboarding of new staff with those critical responsibilities. Being vigilant on regulatory compliance and risk mitigation cannot be left to the old ways of communicating. It is far too important to the staff of member companies and the boards charged with ERM oversight. 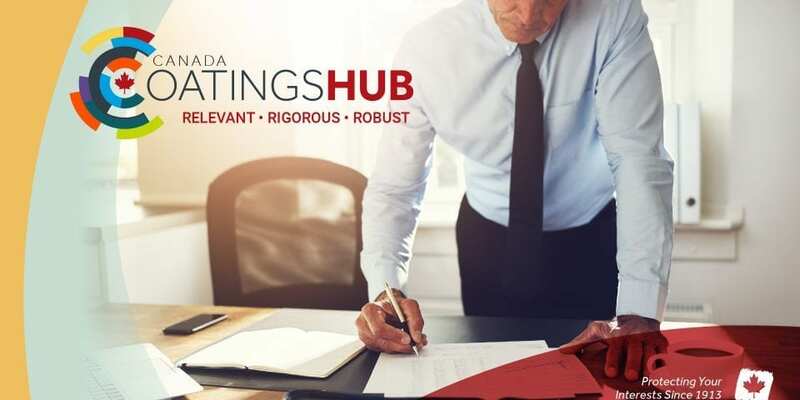 If you do business in the coatings and adhesives industry in Canada, the Canada CoatingsHUB is a go-to resource for your company to ensure the data you need is rigorous, robust and relevant for your business. As noted above, all of this is done to help ensure our members can mitigate the regulatory risks to their brands, while delivering the best-performing products available today. 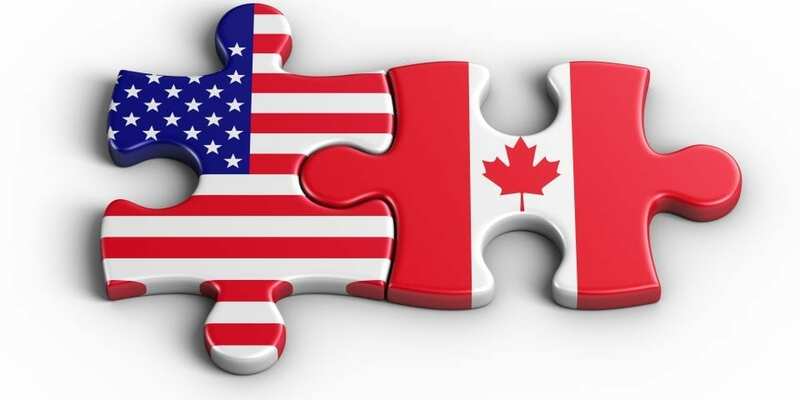 When done via the Canada CoatingsHUB it is done on our members’ terms, when they want it, ensuring nothing is overlooked, and available on all digital platforms.